Ready for the scent adventure of a lifetime? 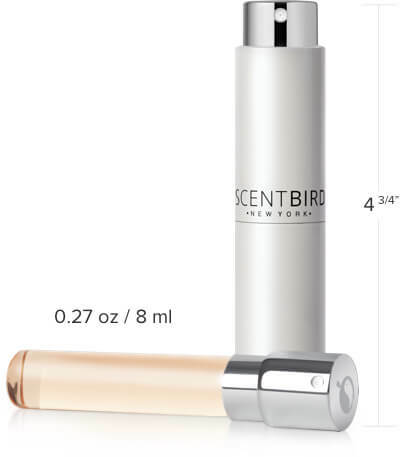 SCENTBIRD © 2019, All rights reserved. Made with love in NYC.